Sporting clays is the shotgun sport of shooting moving clay targets. The targets are thrown from different angles to mimic hunting ducks, pheasants, other upland birds, and even rabbits. 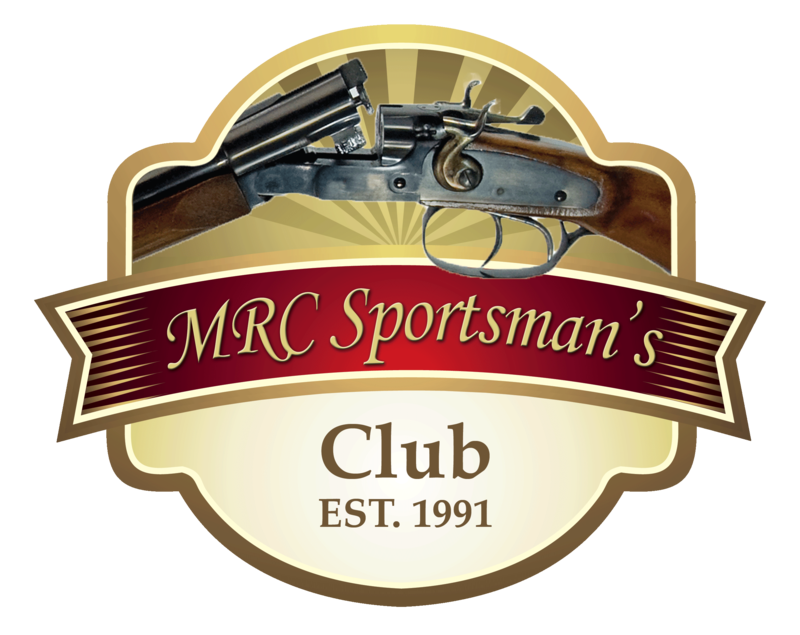 The MRC Sportsman’s Club has about 80 wooded acres dedicated to the sporting clay course. This allows for a variety of targets with many different presentations that we change regularly to keep the course exciting. The Sporting Clay course has automatic trapper stations. It is also accessible to ATVs, carts and motor vehicles. During the summer season the club hosts an open shoot on Wednesday nights. New shooters are welcome. The 100-target course is a pleasant walk through the woodlands offering 14 different shooting stations. These open shoots are not scored as competitive. You can shoot in teams or come solo and be paired up with other shooters. The course works best with groups of two to six people. The club is open from 4:00 pm to Dusk May through October. Wednesday nights are an excellent opportunity for networking since sporting clays offers opportunity for conversation. This is an excellent option for business entertaining. It is also a great evening for your whole family and friends to have fun shooting together in the outdoors. 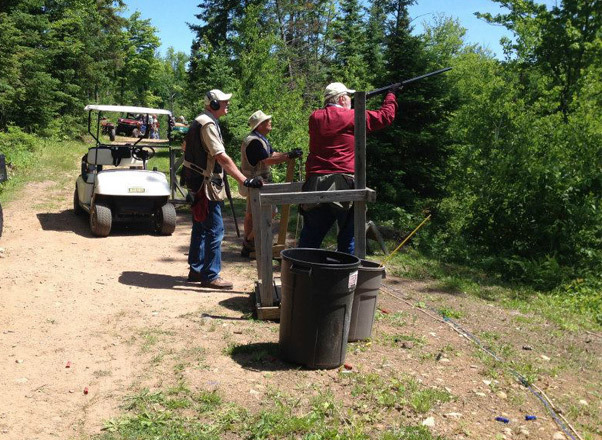 MRC Sportsman’s Club also hosts a variety of specialty WSCA and NSCA registered shoots during the shooting season. For more information about sporting clays contact Gary Kapfhamer at 715-965-7613 or check out our scheduled events for sporting clays on the Event Calendar. There is also a 50-bird, 7 station course for the beginning shooter. Each station has 1-trap with 2 different shooting positions. It is a great course to learn sporting clays and build your confidence for the full course. There is a learning curve to sporting clays so new shooters should not be discouraged their first times attempting sporting clays. MRC Members are always willing to coach new shooters. Please advise when registering that you are new to Sporting Clays. With minimal coaching even new shooters can enjoy the course. Hearing protection and safety glasses are required. A shooters bag, large fanny pack or vest with large pockets is great for carrying your ammo.